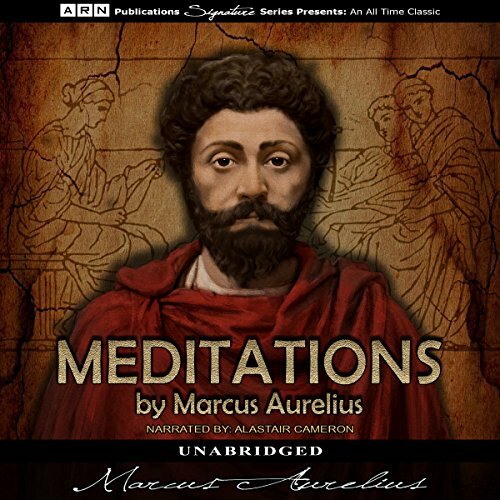 Marcus Aurelius Antoninus was born to an upper-class Roman family in A.D. 121 and was later adopted by the future emperor Antoninus Pius, whom he succeeded in 161. His reign was marked by a successful campaign against Parthia, but was overshadowed in later years by plague, an abortive revolt in the eastern provinces, and the deaths of friends and family, including his co-emperor Lucius Verus. 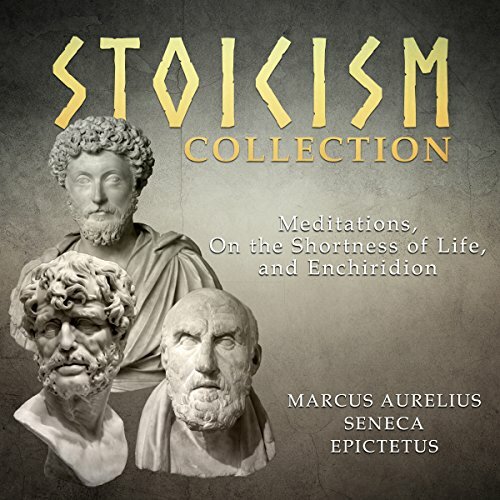 A student of philosophy from his earliest youth, he was especially influenced by the first-century Stoic thinker Epictetus. 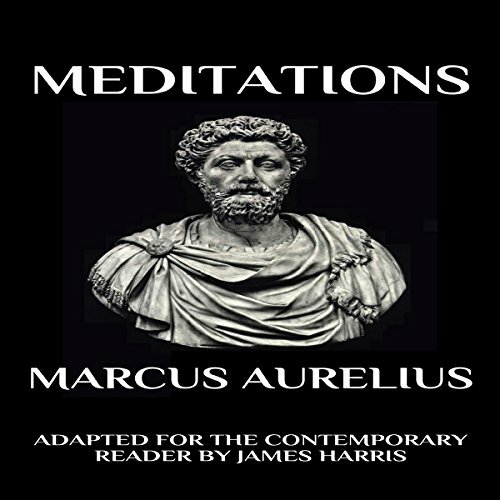 His later reputation rests on his Meditations, written during his later years and never meant for formal publication. He died in 180, while campaigning against the barbarian tribes on Rome's northern frontier. 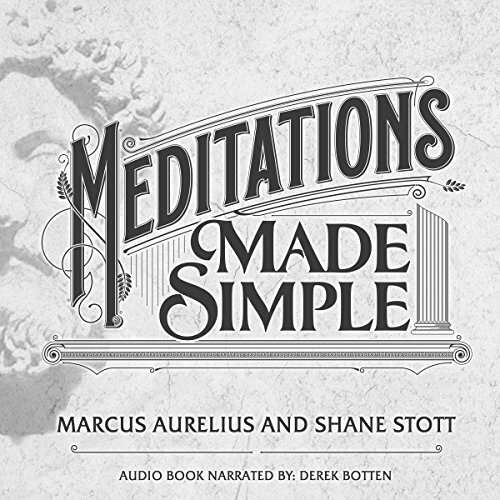 Over the course of several years, I paraphrased the original English text (Long 1862) into a simplified and easy to absorb version I call Meditations Made Simple. 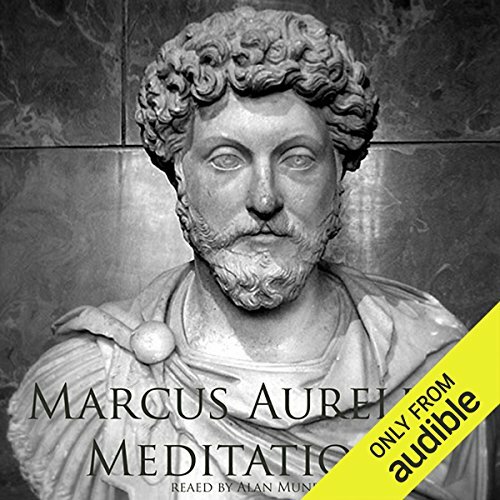 The Narrator of this audiobook makes it a joy to listen to. I loved listening to this classic!